Why in the world does Google keep messing with their algorithm’s? Don’t they understand all these changes hurt website’s traffic? They absolutely KNOW their changes affect your organic traffic and usually do so in a negative way. Before you get too furious, its good to at least understand why they keep doing this. The reason comes down to this: They want websites to ORGANICALLY rank and draw traffic that is relevant to their business or market. The problem is everyone tries to game the system. The entire point of SEO (Search Engine Optimization) is to work around the algorithms. The SEO Industry exists for the most part, to game the system which is why it is an $80 Billion Per Year industry. This in turn forces changes in the algorithms Google uses in ranking search results which then changes what SEO companies do to work around that change. It’s a never-ending circle that repeats itself month after month in perpetuity. Its good for SEO companies for they have a steady supply of repeat customers that never ends. If that’s the problem, what is the solution? The solution is very simple. Be genuine. You be you and nothing else. Here’s an example. Say you own a John Deere Dealership and some of the keywords in your content you pepper it with the words CAT, Komatsu, etc. to try and trick the rankings to show your dealership in a CAT dozer search. Doing this only hurts your website credibility and authority for Google and your visitors are likely to leave you site fairly quickly when they see the actual site was not what they were searching for. So, you also lose credibility with that visitor as well. Just be You! This may seem so simple that you doubt its that easy. We’re not saying its always going to work. In fact, with search algorithms always changing there are times just being yourself will work against you in the search results, but you need the right perspective. If you are constantly having to invest in SEO to constantly re-optimize your website to stay “relevant” in search results, by default that means your website is constantly falling out of relevancy as well. This causes you to spend more money to get your site re-optimized and hopefully become relevant AGAIN. Until the next Google Algorithm update that is. Whether you do constant SEO or not, your website traffic will fluctuate. The question is, are those SEO dollars best spent doing SEO or could you spend them doing something that gives you more direct control over your business. Do you see the insanity of it? If you are a Dentist or Doctor, just build a website that is relevant to WHAT YOU DO and geared toward the MARKET YOU SERVE. Keep it that simple and then stop trying to cheat the algorithms for it is a GAME you will never win. Google is working non-stop to ensure no one wins the algorithm game. Instead of constantly chasing the market, in this case the search engine rankings market. Diversify your advertising reach. Never rely on any one source for new clients or patients, have more than one viable source of generating leads and sales. We discussed this in another article about building out your Marketing Strip Mall. Every source of marketing you do should be genuine. No gimmicks. The average American is bombarded with 10’s of thousands of messages a day. Their BS barometer is pretty keen. Your ideal client can identify too good to be true offers and ridiculous tactics. They can also detect sincerity, and a genuine solution to a problem they may be experiencing. No one likes pushy salesman and no one likes to be tricked into going to a website that doesn’t provide a valuable or correct solution to their query either. They resent it and will leave your site as soon as they realize they were manipulated into clicking on it! We’re an online marketing company and we practice what we preach. We have no click bait within our site. Does our website rank on the first page of Google? No, and it will probably never will. We’re ok with that for we know the manipulation that usually has to occur to rank that high in a very competitive market like ours. We’re comfortable ranking wherever we rank NATURALLY for we do not depend on Google for our business to succeed. The opposite is true, we succeed despite whatever Google does or does not do. In fact, we would never want to be dependent on any one or two platforms for our success. The moment you become dependent on a search engine or social platform for your growth, your business is one significant algorithm change away from being devastated. That’s not a business, that’s a meat grinder! This is why we use several approaches in acquiring clients and growing our business, it allows US to Control our business and our growth, not them! This is also how we structure our marketing programs for our clients. 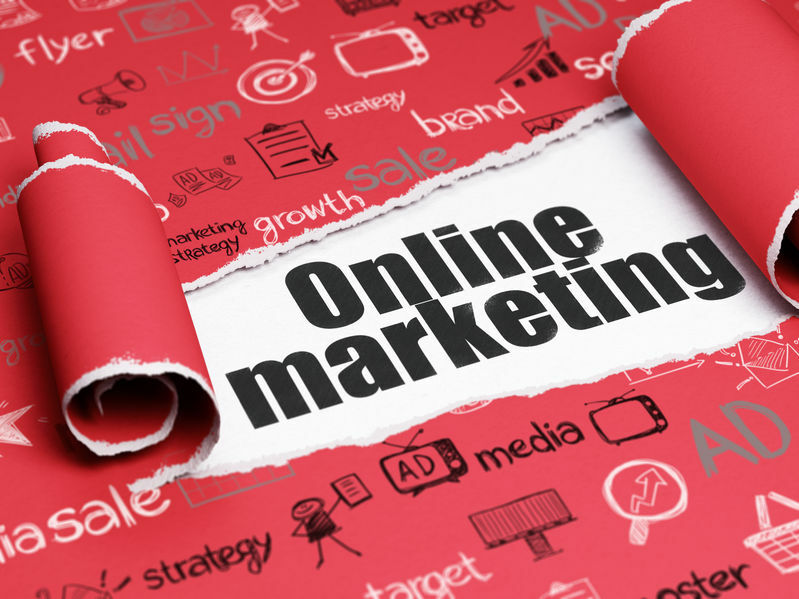 Hint, just because we are an “online marketing agency” does not mean everything we do is online! If you’ve been tempted to play the SEO game or have been playing it for some time now, evaluate how those dollars are being spent. Make sure you’re employing a sound long-term Strategy vs. an ever-changing short-term Tactic. Previous Is SEO Worth Paying For? Next Facebook Ads: Is the Battle Winnable?